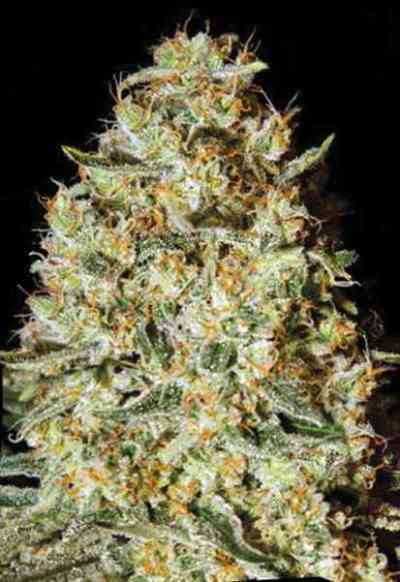 AKA Euforia: Our feminized Euforia marijuana seeds are a carefully selected Skunk that has commercial potential. 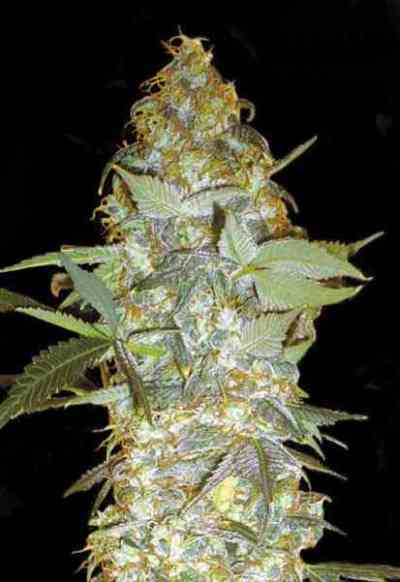 Originally, Euphoria was bred from skunk strains in the early 2000s in Holland. It won several awards including 2nd Place in the sativa category at the 2000 High Times Cannabis Cup and a Best Seeds HighLife Cup in 2002. It blooms with heavy flowers that are growing on long branches with short internodes. Some plants almost have a Haze appearance during vegetation but when induced to flowering the indica traits are strongly visible. Plants are robust and have a reputation for being a long time favorite stash of many dedicated growers around the world.